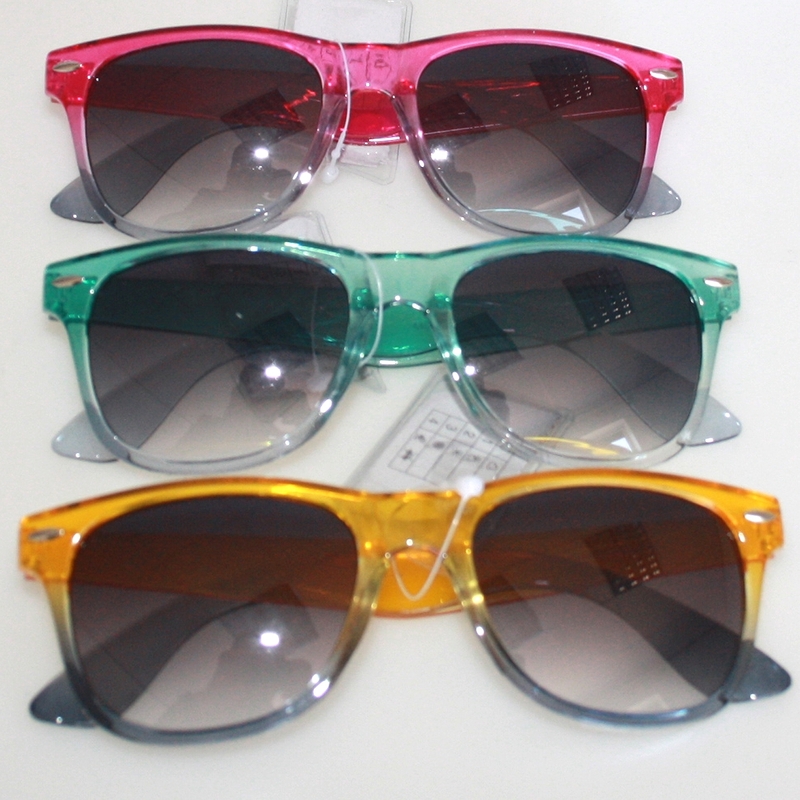 Sunglasses frame 2 color tones, Ray Ban style. 3 color choices, we ship the red one. If you want another color specify in the commentbox please.